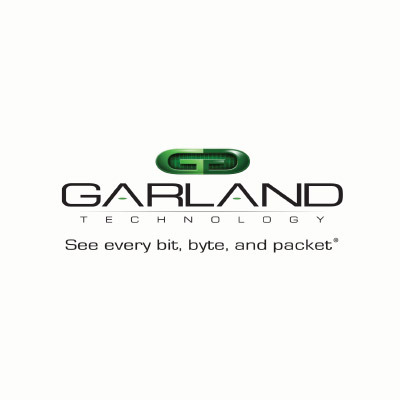 Garland Technology specializes points (TAPs) for 100% visibility allowing you to see every bit, byte, and packet flowing through your network. Garland Technology provides the industry’s most reliable and economical test access point (TAP) solutions. Because Garland Technology remains 100% TAP focused, with all products made in the USA, Network Operations and Security Operations Teams gain complete and reliable network visibility; whether for compliance, corporate initiatives, or breach/threats. Designing the industry’s first bypass test access point (TAP) is just one of the many benchmarks for success, and since 2011, Garland Technology has accelerated research, development, service, and commitment to product evolution to become the leader for the industry’s most reliable TAP solutions. Garland Technology ensures complete network visibility by delivering a full platform of network access products to include: Passive Fiber TAPs, Copper TAPs, Aggregator and Regeneration TAPs, Filtering TAPs, Bypass TAP, as well, Network Packet Broker devices. End-to-end visibility for out-of-band passive monitoring tools strengthens your network security while optimizing your applications and network links, resulting in significant cost savings. Whether your network monitoring and performance managment strategy begins with a laptop, Wireshark and a 1G TAP or 40G/100G enterprise visibility solutions - Garland Technology offers network access, distribution and data core solutions that feed your tools all the data.